Democracy in Progress is the Syracuse chapter of NY Progressive Action Network nypan.org (NYPAN) which joins together local organizations across the state. As such, we will have a hand in deciding the initiatives the larger organization takes statewide, and will also work within the framework set forth by NYPAN as voted upon by all participating chapters and affiliates. 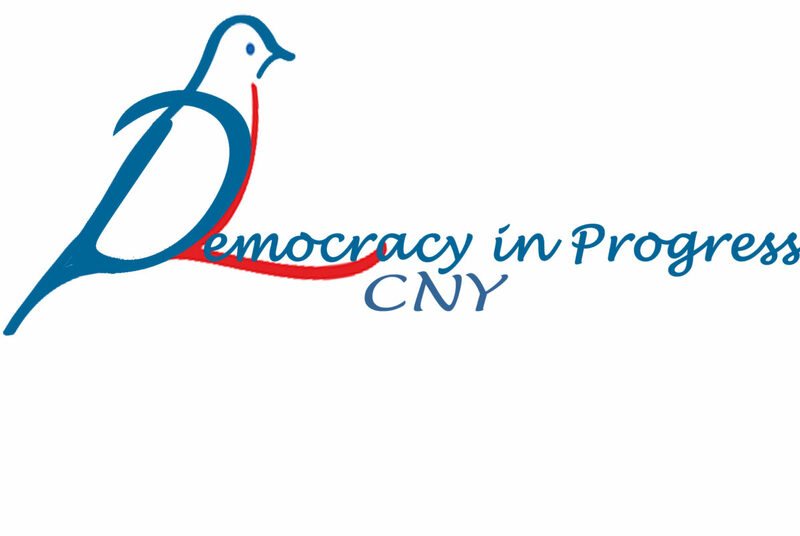 Contributions or gifts to NY Progressive Action Network -Democracy in Progress CNY (Syracuse Area) are not tax deductible as charitable contributions or as business expenses under IRC Section 162(e).